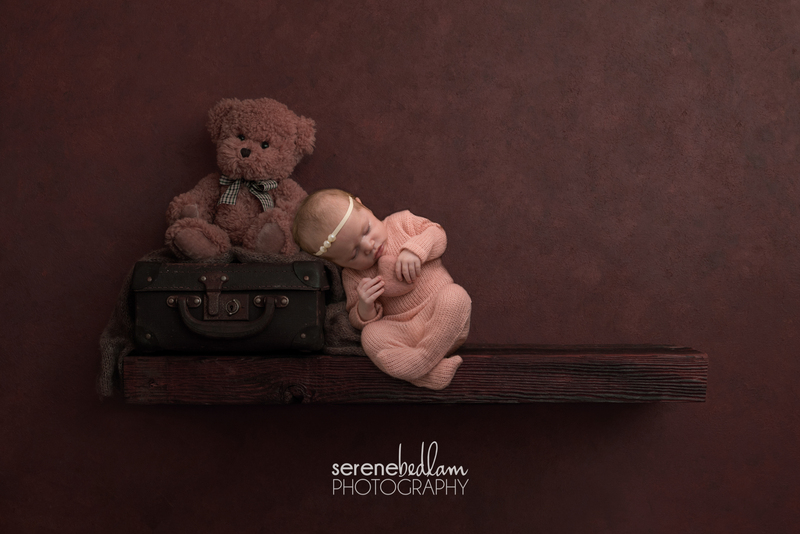 I wanted to start 2019 doing more of what I love which is photography (obviously) but specifically newborn photography! 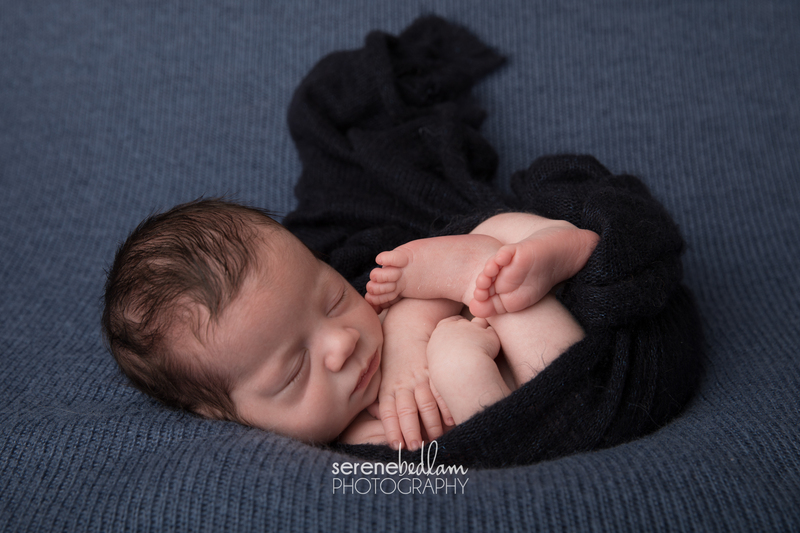 I am so passionate about capturing those first few weeks of squishy newborn-ness with all the precious details because they grow so so fast! I love capturing them with older siblings (including the fur variety!) and even dragging Mum and Dad into a few of the photos to celebrate this new little miracle they created. 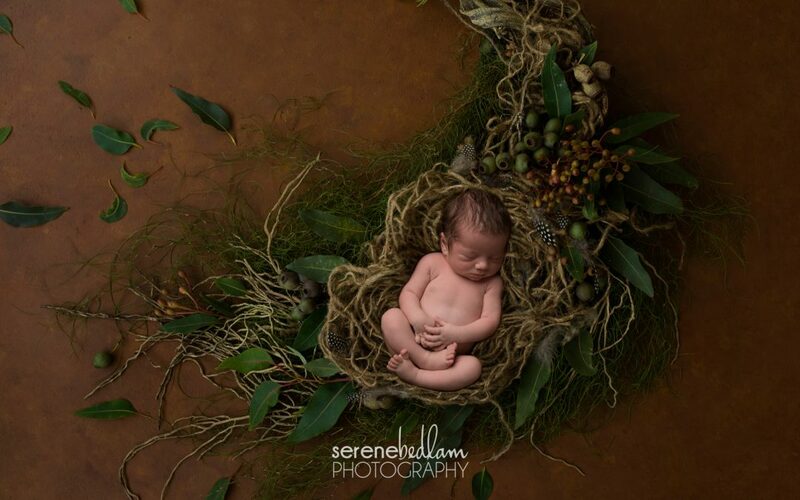 I think my newborn sessions are already amazing value – $200 for up to 4.5 hours of photography, images professionally edited and presented and a viewing session in the comfort of your home to allow you to purchase your selected images the way you love, to last for generations. 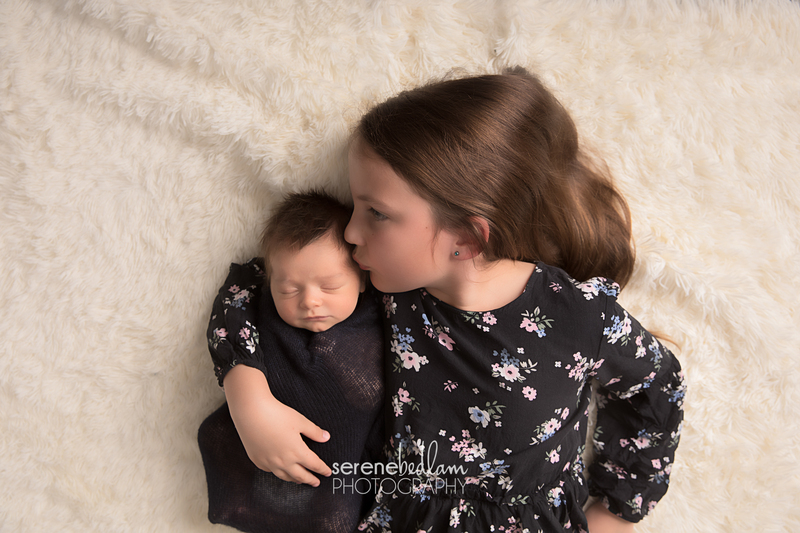 In January and February 2019 I’m offering amazing savings on Newborn Sessions and Photography Product Packages purchased together. 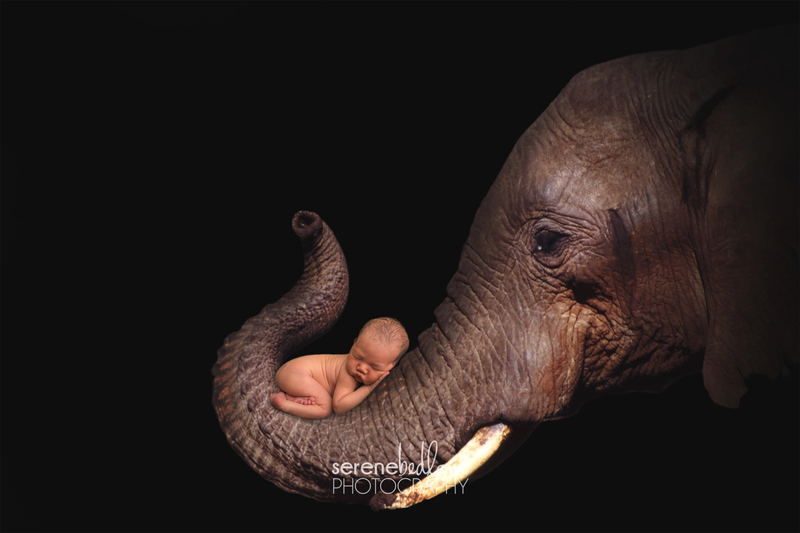 Just book your Newborn session & package below. 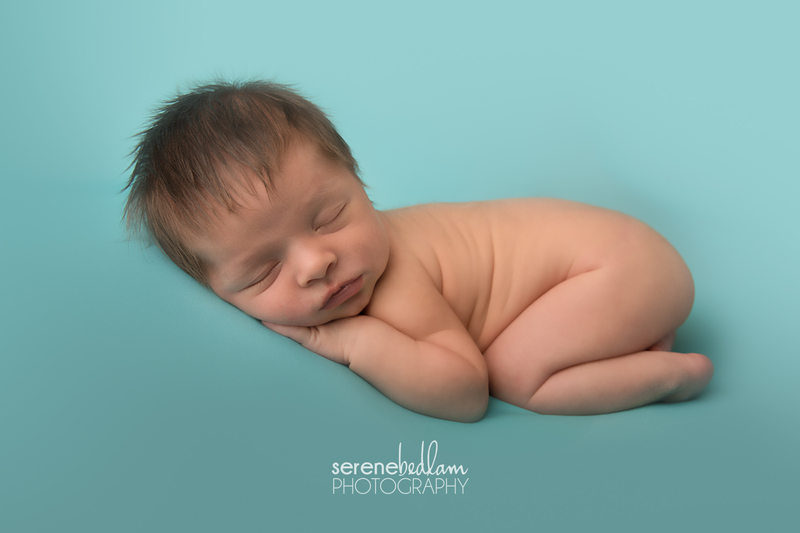 If you want to book just the Newborn Session (all products will be purchasable from our a la carte Investment Guide after your session) you can do so here.  Valid for newborn photography sessions booked & paid for in January or February for available dates in January, February & March 2019. If baby has not yet arrived just choose your estimated return date and we will work it out after baby’s arrival.